We charge members three Danish Kroner to take a one-minute shower – that is around $0.50 cents. While our members are enjoying their lovely hot shower, there are other people in the world that have no access to water, so we thought about connecting these two moments together. 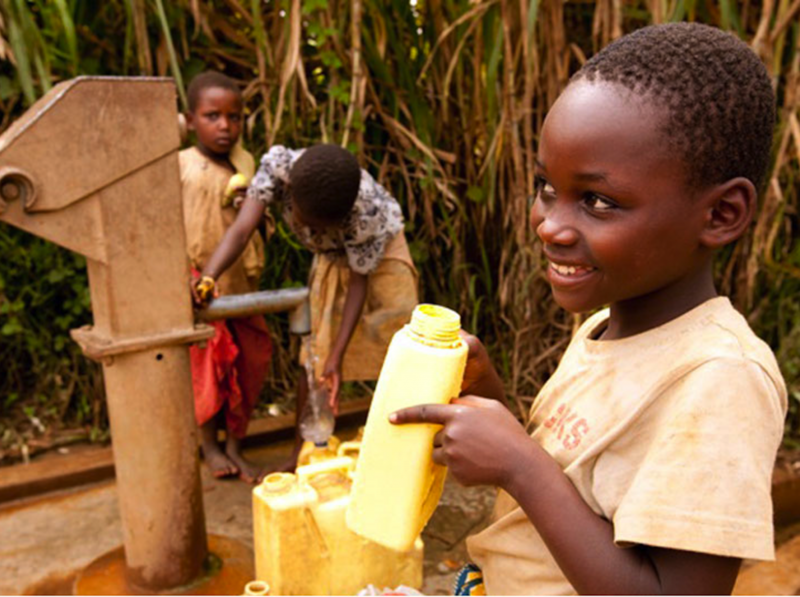 So now, when one of our members takes a shower, the money they spend goes directly to build a fresh water well in Africa. 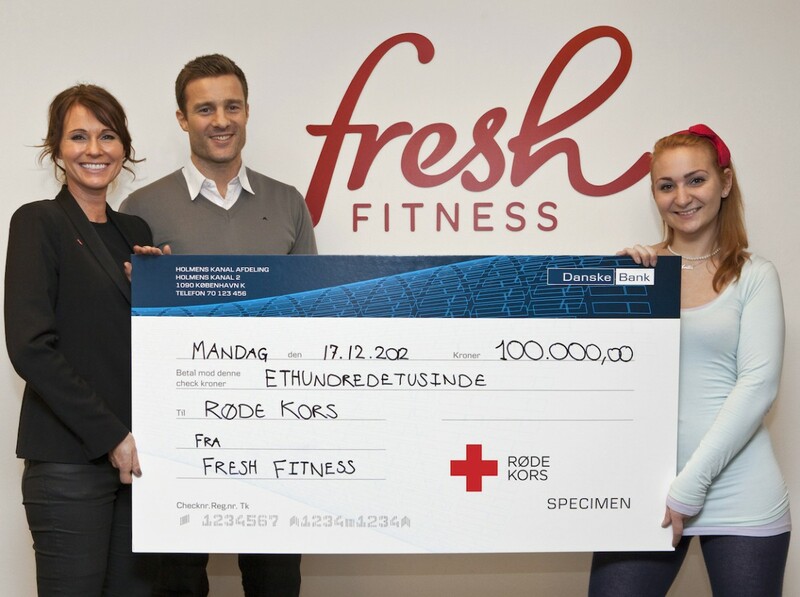 We have agreed a three-year partnership with the Red Cross and have committed to donating 100,000 Danish Kroner or $18,000 (USD) each year. Through our gyms, we help our members to improve their quality of life. Therefore by supporting the Red Cross, we can help to make a difference for a group of vulnerable people who may be able to help themselves to a better life. It makes perfect sense for us. Also, our members feel good knowing that they are helping to save lives simply by taking and paying for a shower at the gym. In December 2012, we donated $18,000 USD to the Red Cross so we are on track. This is enough money to fully finance a fresh water well that can support an entire village. We love this project. If members must use water, then help them to appreciate the value of it, by asking them to pay for it! The project has a beautiful symmetry to it – water flows from Denmark and new water is created in an African village. The other feature of this project is that Fresh Fitness has made a three-year commitment to the Red Cross, rather than some one-off project.